Showing recent results 3286 - 3300 of 4490 products found. 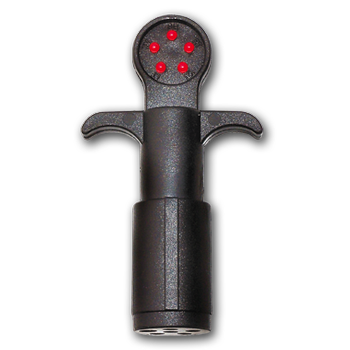 The 6-way Round Pin Trailer Circuit Tester tests trailer circuits on older light to medium duty trucks and RVs. 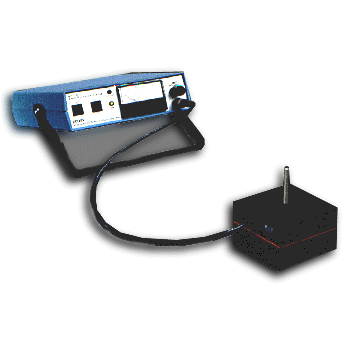 Plug the 6 pole trailer tester into the back of the vehicle and apply the Brake Lights, Turn Signals, Running Lights etc. 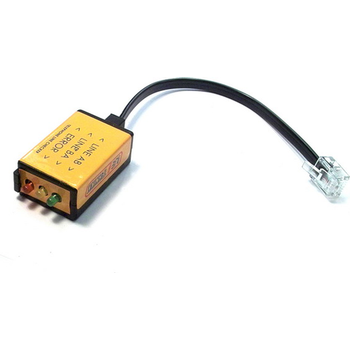 This tool with HT spark tester is designed for use on modern engines where there is no space or limited access to the plug leads. 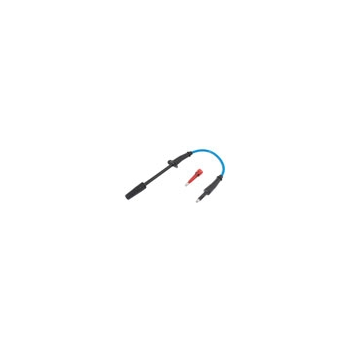 This tool can also be used with an Oscilloscope. Full instructions supplied. With HT spark tester. Designed for use on modern engines. 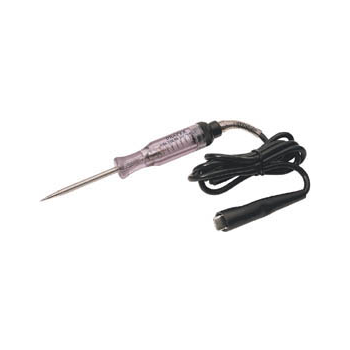 This tool can also be used with an Oscilloscope. Great for where access is limited and restricted. Full instructions supplied. CX-K01 - Shenzhen Chuangxin Instruments Co., Ltd.
Model STT-4 - International Electro-Magnetics, Inc. 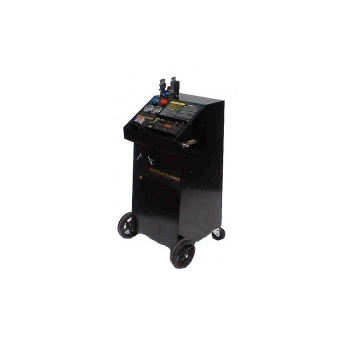 The STT-4 Shorted Turns Tester offers a quick and easy means to detect shorted turns in bobbin coils. It is a non-stress and non-contact test. 7122 - Shenzhen Chuangxin Instruments Co., Ltd.
ZonuCheck - Optical Zonu Corp.
Hand held instrument combines: Transceiver Tester (Tx power and Rx sensitivity),CWDM (Wavelength selective) Optical Power Meter, Media converter (enables GbE connectivity to bypass customer CPE) and datalogger. 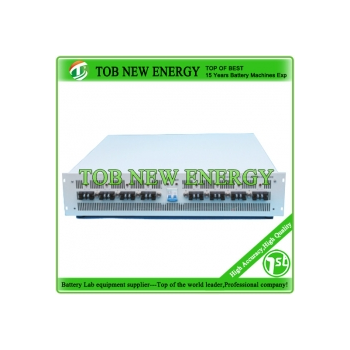 The new Tester makes the installation, service and maintenance of an SFC Access Network a ?snap? for Field Technicians. Optimized for our SFC Transceivers and Passives, the ZonuCheck? Handheld Tester may be used in any CWDM application to identify ITU CWDM Wavelengths and measure the Optical Power levels for the ten (10) commonly used ITU CWDM Channels. 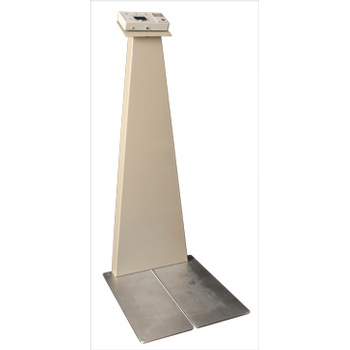 The dual footwear and wrist strap tester is powered by 9volt battery or optional AC/DC power adapter. It will test from 750k-100meg on footwear and 750k-10meg on wrist straps. 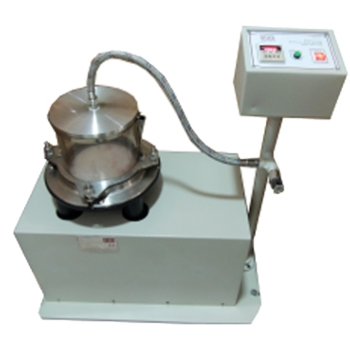 TG030 - TESTEX Testing Equipment Systems Ltd.
Geotextile Opening Size Tester (Wet Sieving), to determine the characteristic size of the openings of a single layer of a geotextile or geotextile-related product using the wet-sieving principle. 7112 - Shenzhen Chuangxin Instruments Co., Ltd. 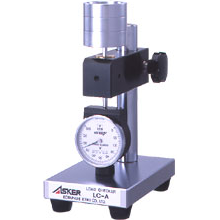 It is necessary to check the shape and height of the indentor, the indicating mechanism, and other parts of the hardness tester are set correctly before doing a load test. Express Garage - Square Wheel Industries, Inc. 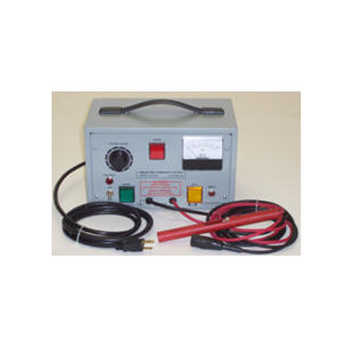 The Express Garage Trailer Air and Electrical Systems Tester is a tool that anyone with even basic air brake knowledge can look at and instantly know how to use. 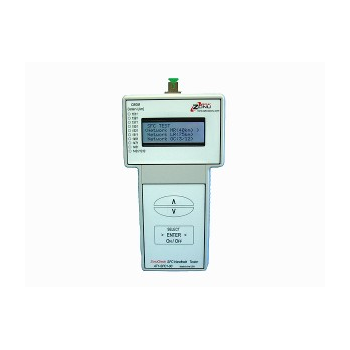 This analog line tester is suitable for all instalers installing telephone equepement on POTS line. Led indications signaling the status of analog line.